A national leader in church bookkeeping, accounting and payroll. We partner with your ministry to handle the “business” side of church so you can focus on ministry. Our goal is to simplify things so the financial management of the church isn’t something that adds stress to the ministry, but rather, provides the resources and information necessary to grow your ministry. With a unique system designed specifically to help Church Planters we get planting and the stress that can be a part. Check out Simplifychurch.com/ARC for special information specifically for ARC Network Churches! After spending years as a pastor of a local church Josh saw a need for a turn-key, simple system to help pastors and church leaders manage the finances of the church. Josh brings a unique skill-set and experience to each church that partners with Simplify Church. 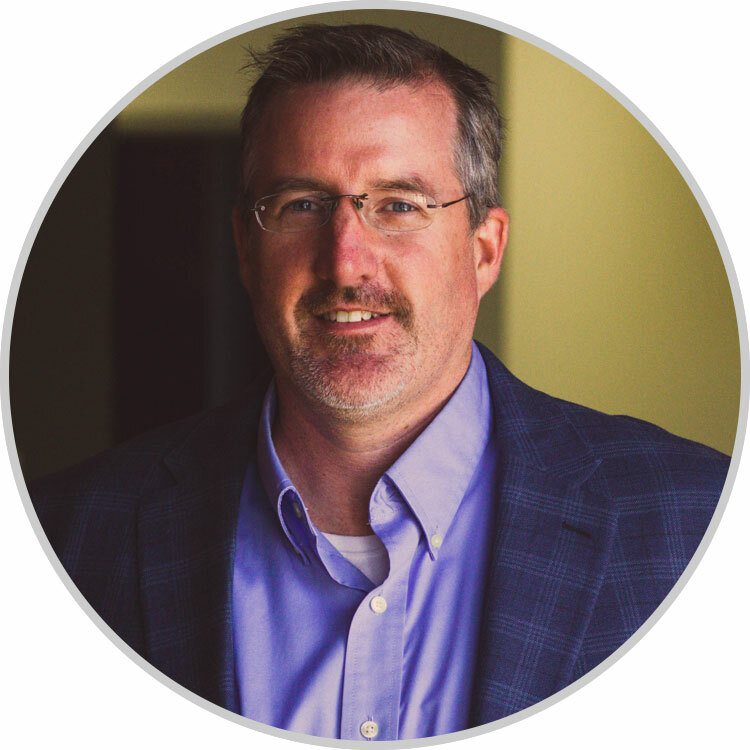 He helps pastors and church planters all over the country manage and understand the finances of the church so it’s not something that causes stress or detracts from ministry growth.